"The flavors I have tried so far have been outstanding, can't wait to taste the others. Customer service was great and pleasant to deal with. I would definitely recommend this company to anyone searching for an excellent product." '"Great Customer Service! Could not be more pleased! They were wonderful and I'll continue to do business with them. A great company! Fabulous! Wish more companies had this type of customer service." "My experience with this company has been very positive in every way. I have placed orders via their website and have always received exactly what I ordered and in a very timely manner. I have placed phone orders with several different customer service people and I have always received very friendly, courteous and helpful conversations and the same accuracy and speed of shipment. My experience with this company could not be more satisfactory. Great selection, service, attitude and prices!" 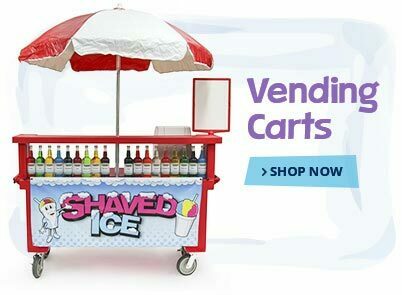 "At 1-800-Shaved-Ice, you will find high-quality merchandise at very reasonable prices. I have always had prompt deliveries, great customer service and even follow up care. I highly recommend them!" 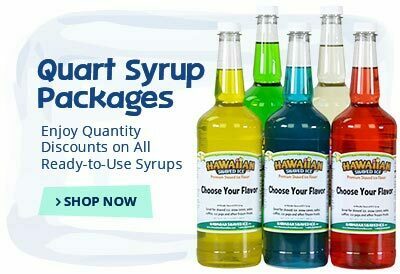 "I recently purchased some of the flavored syrups and I was extremely satisfied with the product as well as the customer service. 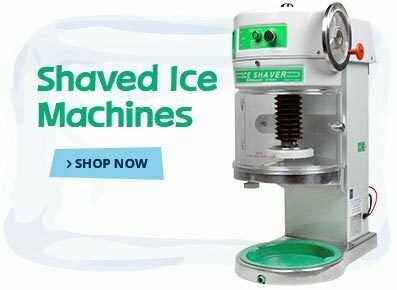 I would highly recommend 1-800-Shaved-Ice to anyone looking for this type of product and also anyone looking into a business venture." "I've had very good experience from this company. Theirs follow up on orders is excellent. My customers love their flavors. 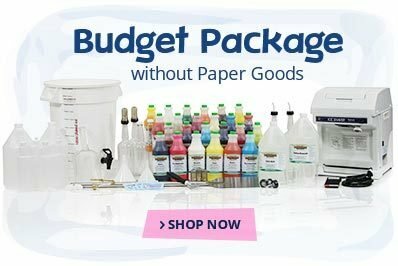 I'll continue to order my supplies from them since they have the best prices." "I've been very pleased. My order got here exactly when they said it would and has proven to be everything that they said it would be. I highly recommend doing business with 1-800-Shaved-Ice!!!" "Very good products! Taste was excellent! The service both customer and delivery was excellent. Thanks for the product." "Service was excellent and the shipping was timely." "These people are great to work with, very helpful and polite." "My experience with 1-800-Shaved-Ice was a good one. 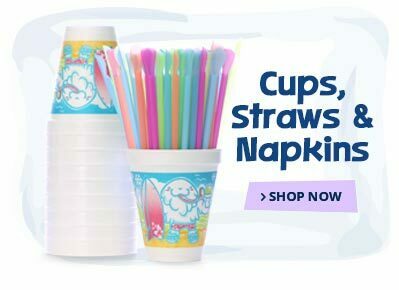 Easy to use and quick delivery." "Great company to work with so far. They are very responsive. I look forward to doing business with them." "The folks at 1-800-Shaved-Ice are terrific. Their customer service and product knowledge is unsurpassed. Highly recommend them!" "Everything was perfect. I am glad they are there when I needed them!!!!" 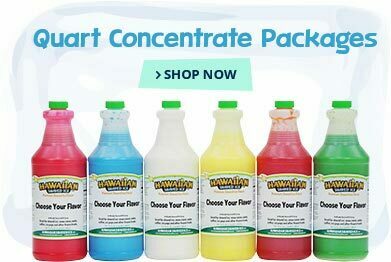 "I recently purchased some supplies for my snow cone machine, it was very easy to complete this order online. I received an order conformation with a backup E-Mail stating there was a backorder on one of the items and included was a ship date. The order was delivered very quickly and packaged properly. Even with a backordered item I received my order in 5 days. I will definitely order again from this company." "Wonderful Seller! The products are top of the scale and the prices are very good. I highly recommend them! Everything went as planned, will buy again as needed. Thanks Guys!" "I purchased the flower snow cone cups. The ordering online was easy. The confirmation was quick. The delivery was speedy. Great price. Product was even better than I was expecting. No problems what so ever! Great to do business with and I will again." "Excellent product and service, will definitely buy from again. Thank You." "Items arrived very quickly, and as promised! I will do business with this company again."